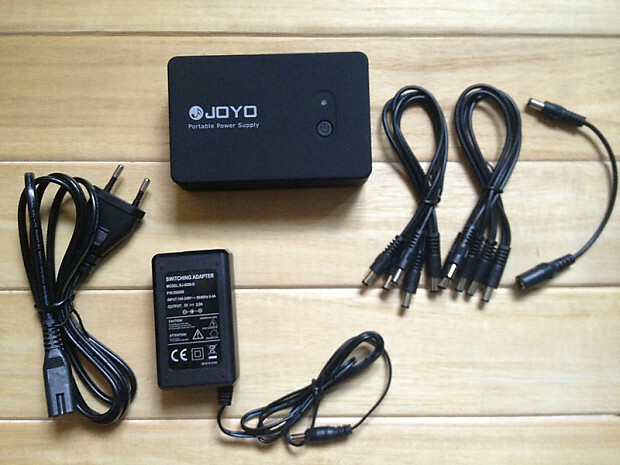 The Joyo JMP-01 Portable Power Supply is a elegant power solution for your pedal board. 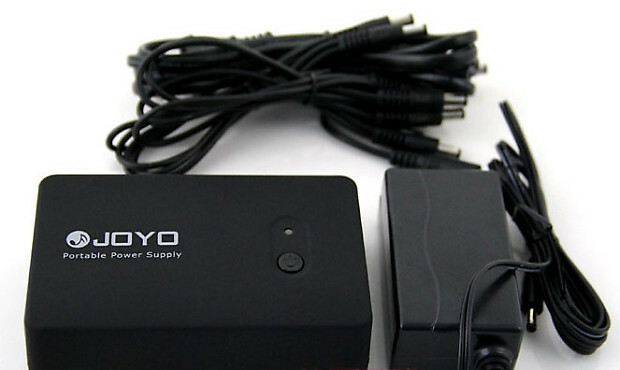 No more wall warts, awkward snaking cables to unreliable power strips. Simply use the rechargeable power supply to power your whole pedal board at gigs, practice, or simply at home. It's so simple to plop down your pedalboard, turn on the Joyo power supply and wham, play! No more prep and cleanup time wasted on untangling snaking power cords. Everything is setup and ready to go. 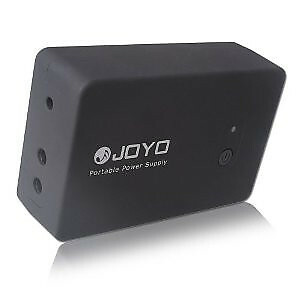 Also, since the power is regulated and isolated from power surges, the power is secure and quiet. No more worrying about bad power at gig location venues. 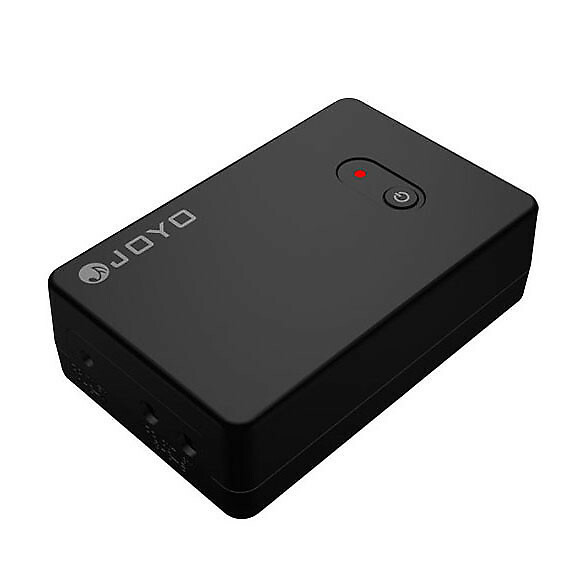 Good for 50 hours of run time fully charged, the power supply runs on built in rechargeable Lithium batteries. A battery indicator shows how much juice is still left in the tank so you'll never run out in a important situation.